It’s the NEXT generation of the Original 24 Fan Podcast from Fox! 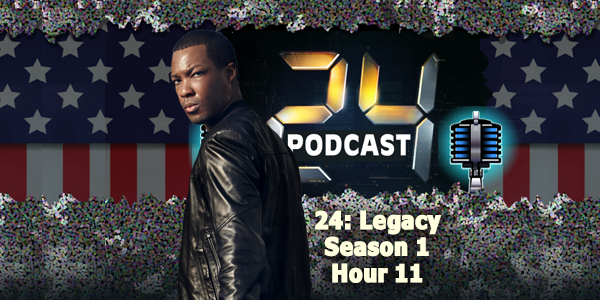 It’s The 24: Legacy Podcast, tracking the worst minutes and hours of Army Ranger Eric Carter in the most-recent iteration of Fox’ “24” called – 24: Legacy. Join WhatCopsWatch.Com’s Police Captain Chris DiGiuseppi and original 24Podcast.Com host Mike Wilkerson and they detail it all with real-life flair and detail! 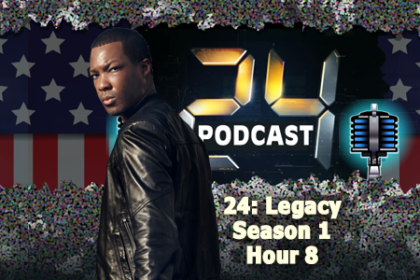 24 Podcast – Our All-Fan-Input Episode for 24: Legacy: Season 1 Starring – YOU! Thought About Becoming a Voiceover Artist? 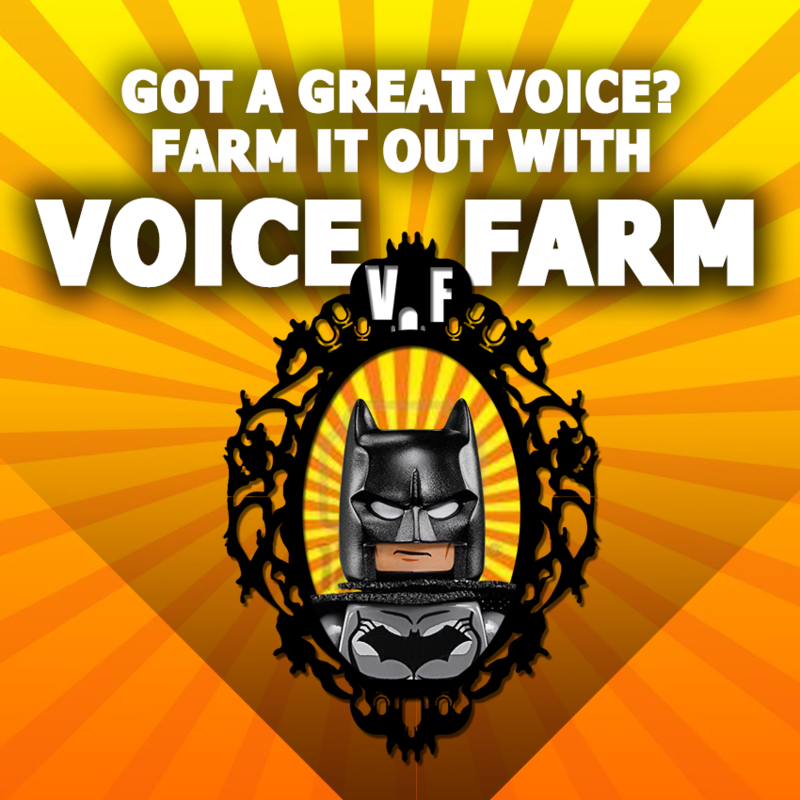 Start Farming YOUR Voice with The Voice Farm! 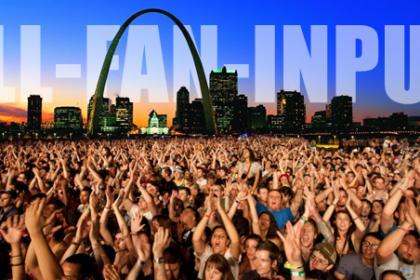 Check Out The Voice Farm - A Voiceover Academy! Deaf & Hard of Hearing Money Spends Just Like Everyone Else's! Don't Hang Up on Relay! 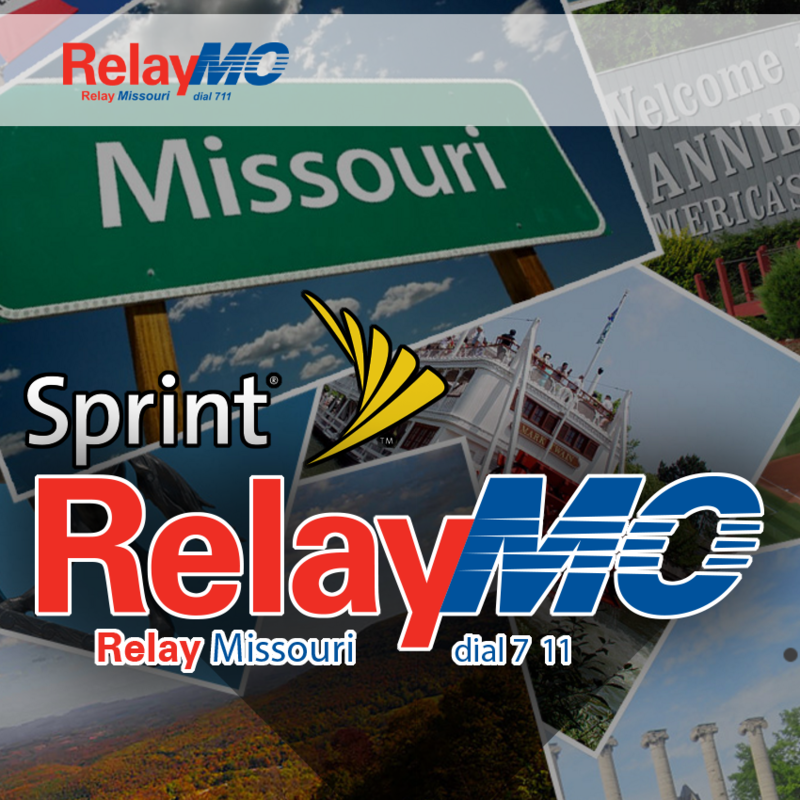 Sprint's RelayMO - Learn More About Interacting with the Deaf & Hard of Hearing! What Can Be Done with MORE TIME? Find Out Today After Getting The Editor Corps Now! Put Polish on Your Podcast NOW! 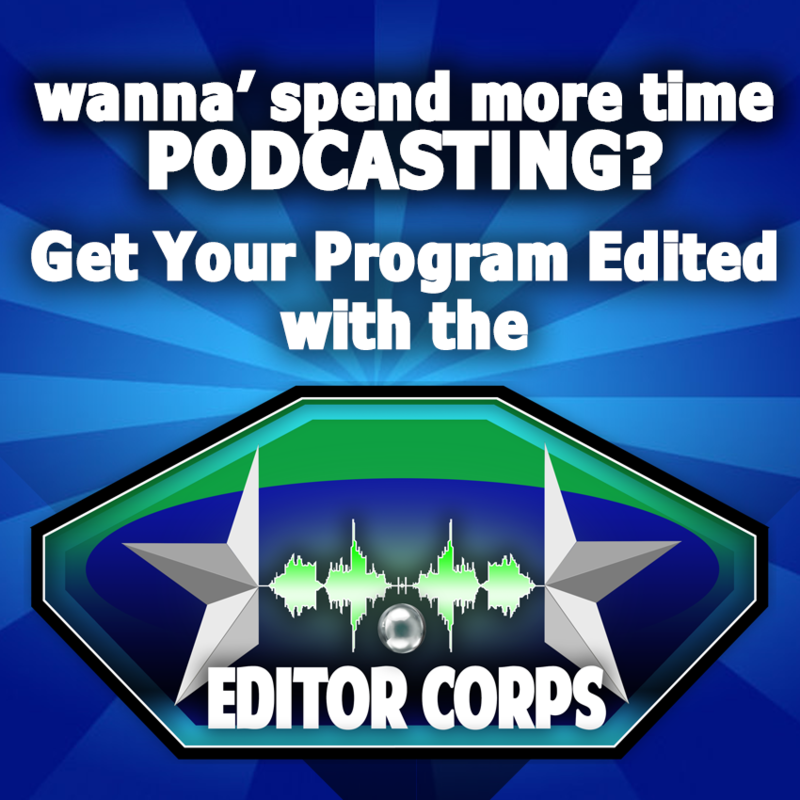 It's Easy with The Editor Corps! 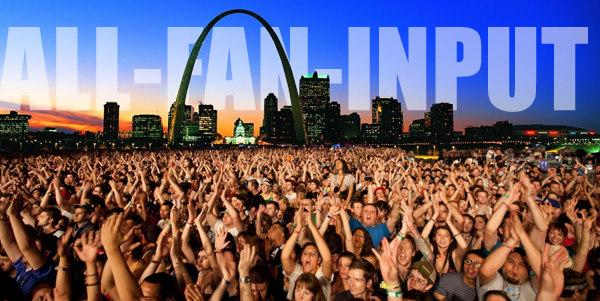 Spend Your Advertising Dollars RIGHT! It's Perpetual Advertisng!